MERCEDES — A Mercedes elementary student was arrested Wednesday for carrying a 10-inch knife in his backpack, officials said. The fourth-grade student was picked up by police after school Thursday at the Boys & Girls Club located on South Vermont. 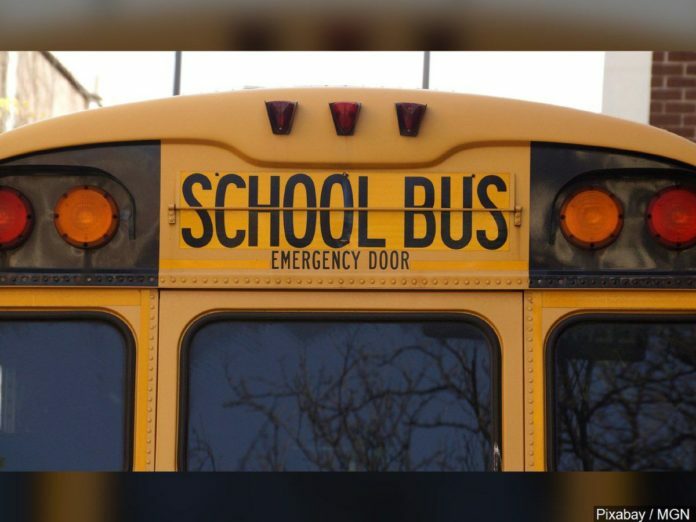 Students notified the club leaders that the fourth-grader had the weapon and threatened a 6-year-old kindergarten student on the bus. The club staff found the knife and notified the authorities after questioning the juvenile about the knife. Trevino said no one was injured during the incident. Trevino said that after reviewing the bus surveillance camera, there was no activity or offense that occurred with the knife on the school bus. No further information was available about the students involved in the incident. He said the Mercedes school district follows local and state policy prohibiting knives on campus. “MISD continues to strive on student and staff safety, and we take all precautions on preventing any illegal incidents from occurring,” Treviño said.